Fi Jamieson-Folland D.O. is a world-leader in health and an experienced speaker; having trained many business owners and health professionals worldwide. She is the CEO and Founder, with her husband Chris, of their Global Health business; a company dedicated to advance humanity by empowering others with LifeStyle Freedom. She’s an author, humanitarian, and Founder of The 2Gether Foundation. Fi’s organization spans 14 countries, with over 23,000 members as of January 2018; and as a result is helping change the world. Qualified Osteopath, raw vegan gluten-free chef, personal trainer. CEO and Founder of her own Global Health business, with her husband Chris. Worldwide speaker, trainer and coach. Keynoted in 12 Countries for over 15 years (USA, CA, NZ, Oz, UK, France, Holland, Indo, HK, SGp, Thailand, JP to date). Was given 3yrs to live when she was 21yrs old and prescribed medications to take daily for the rest of her life. She chose to use her diagnosis as a stepping stone to create her Healthy LifeStyle + Millionaire Academy, and is now flourishing; having never taken that prescribed medication. Was hit by a car on a pedestrian crossing several years ago leaving her needing reconstructive surgery and without an income. Post-accident, she now experiences more abundance in her life; from income to resilience. Ideal as a keynote opener on day one, together with an interactive workshop. She also closes a conference leaving your key people inspired and ready to take action. Book Fi for a Keynote, Workshop, Seminar, Webinar. Fi’s a visionary who, since 1992, has helped hundreds of people return to better health. Her goal is to add more value to your life than you’ve imagined, by empowering you with tools you can immediately use to improve your health and finances; so adding more life to your life-style. She’s here to literally guide you at the controls of your own health and your own life. And by health, she means not just relief from your usual symptoms. She means optimal health. Unlocking your potential for unlimited energy and reaching your ideal shape with a sense of freedom. It means cracking the code for your ideal health scenario, in every sense of the word, and experiencing a life-balance that you only dreamed about. Fi’s a multi-award winning health coach, speaker, college lecturer, writer, singer and humanitarian. She’s delivered inspiration to audiences of over 10,000 in the USA and Asia, lectures to osteopathic students, health practitioners and entrepreneurs in New Zealand, Australia, UK and France, Holland, USA, Canada, Indonesia, Hong Kong, Singapore, Thailand and Japan; and stirred health-style awareness with her Parents’ Workshops. Fi’s a founder of The 2Gether Foundation, a non-profit organisation providing micro-finance loans to New Zealand women aspiring to start a business, who otherwise may not have the opportunity. In a nutshell, Fi’s a maven who simply wouldn’t accept the 3-years-to-live prognosis she was given back in 1989, and is living proof that it’s possible to turn a diagnosis on its head. With her disarming approach, she inspires you to take a whole new way of looking at your health. And this is the key…the most important step is guiding you on how this actually fits into your own lifestyle. As a Lifestyle and Health Consultant she’s mentored people just like you, all over the globe, to create meaningful, long term results. Because experiencing a Healthy LifeStyle is a way of life. In fact, it’s a movement. Fi’is all about inspiring you to be in the driving seat of your life and health, with your hands firmly on the controls. Because let’s face it, life’s more fun with the wind in your hair and more spin in your wheels! 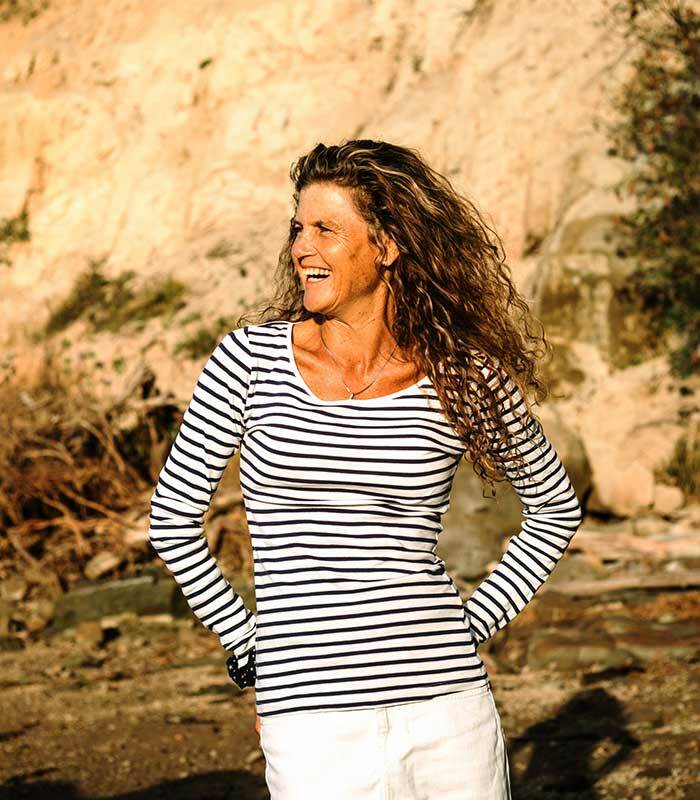 Beginning her career as an osteopath, Fi graduated in Kent, in the UK in 1992. 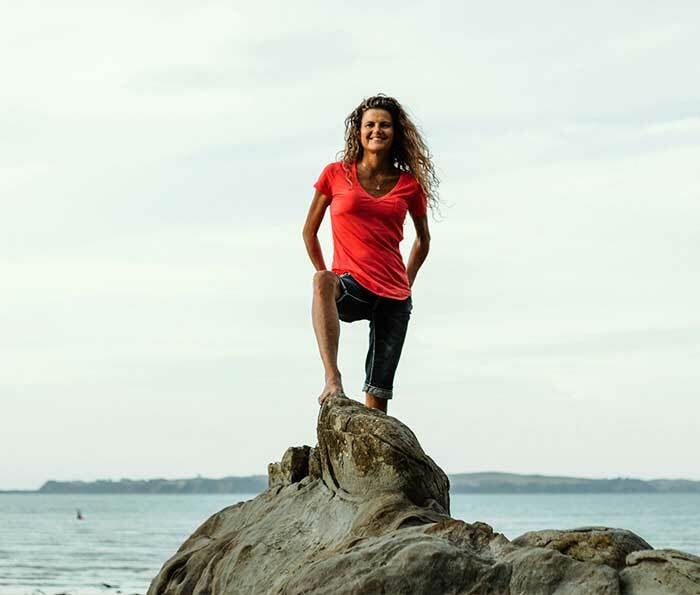 With a love of travel and passion for exploring new places, she settled in New Zealand and established and directed 3 integrative health centres in Auckland, as the Principle osteopath. She built a corporate wellness business, designed a specific range of ergonomic equipment to make life easier at work & home, and directed a speaking business giving health talks for companies including NZ’s Occupational Safety and Health (OSH) and The Accident Compensation Corporation (ACC). 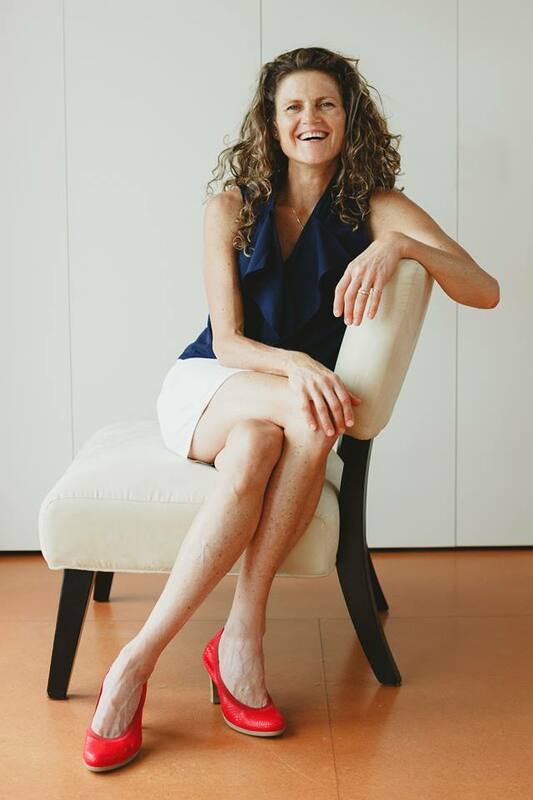 As part of her principle integrative osteopathic practice, she designed and tailored complete health programs for clients, working closely with her in-house team of practitioners (including osteopaths, therapeutic massage practitioners, a homeopath, pain psychologist, yoga teacher, naturopaths plus working closely with local medical doctors). What does Fi do exactly? Today, Fi combines these years of experience in integrative healthcare as a Lifestyle Consultant. This is where Fi’s often called the ‘Health Detective’, by finding out specifically where the gaps are in your current health-picture. Sometimes this may be by adding in key steps in the areas of exercise, digestion, nutrition, micro-nutrients and oxygenation of your body. Sometimes it’s appropriate for her to refer out to a specific health practitioner for a specific treatment; like therapeutic massage, osteopathy, integrative medicine, physiotherapy or personal training. In a nutshell, the whole process is designed to help you experience more ‘life’ in your ‘lifestyle’.